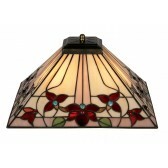 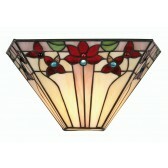 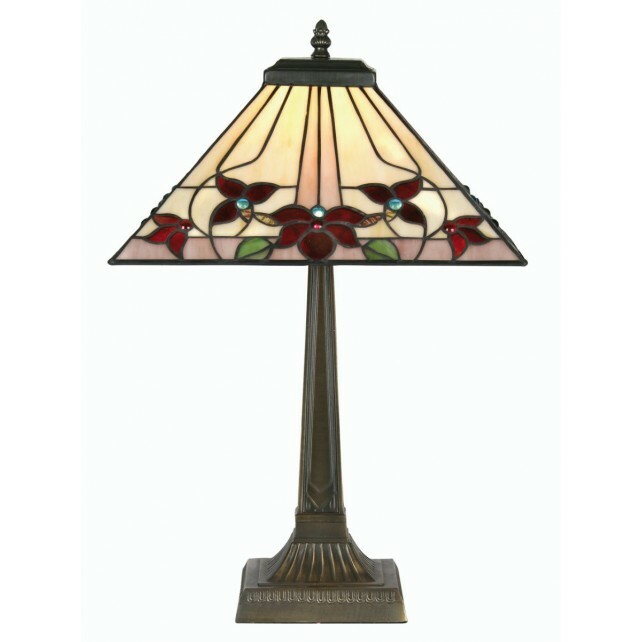 This traditionally styled Tiffany design, like most Tiffany light fixtures, its acts not only as a great source of practical illumination as well as being a very effective decorator piece. 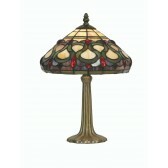 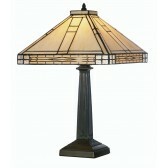 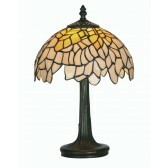 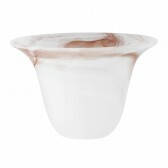 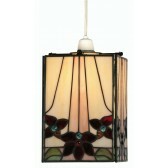 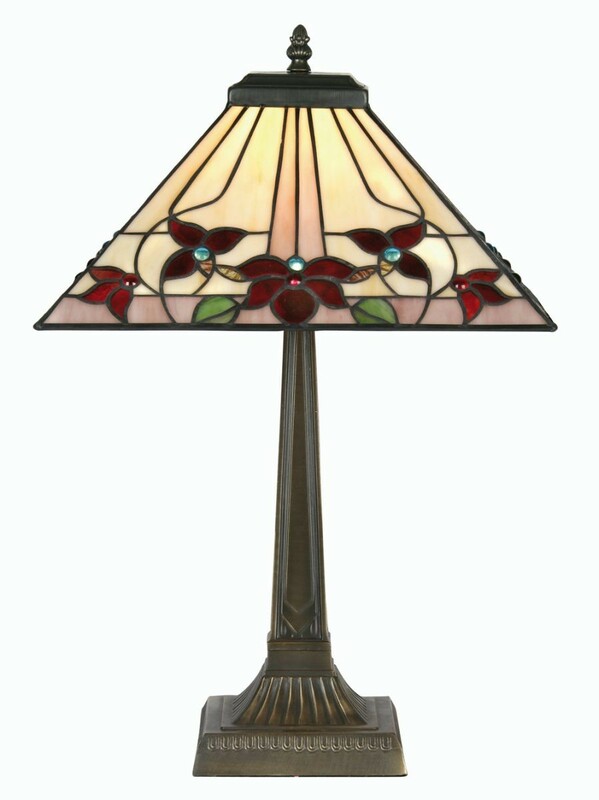 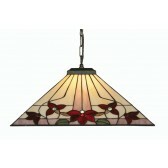 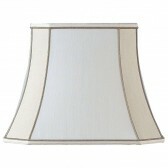 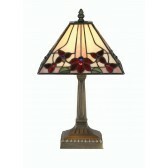 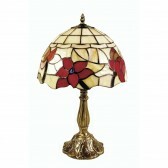 This elegant large Tiffany table lamp is just one type of fitting in a whole range with this design. 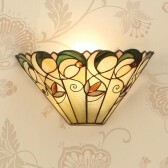 The range itself is ideal for creating a whole lighting plan throughout a room but also is full of fine stand alone products that when purchased on their own can make a very positive impact.